Our latest poll on our Facebook page has ended and we would like to thank everyone who has voted and shared the post. With a clear majority, Haymitch Abernathy has now been unlocked and joins the resistance. Haymitch is a valuable asset to the Resistance, and has aided them in planning missions and high level strategy. 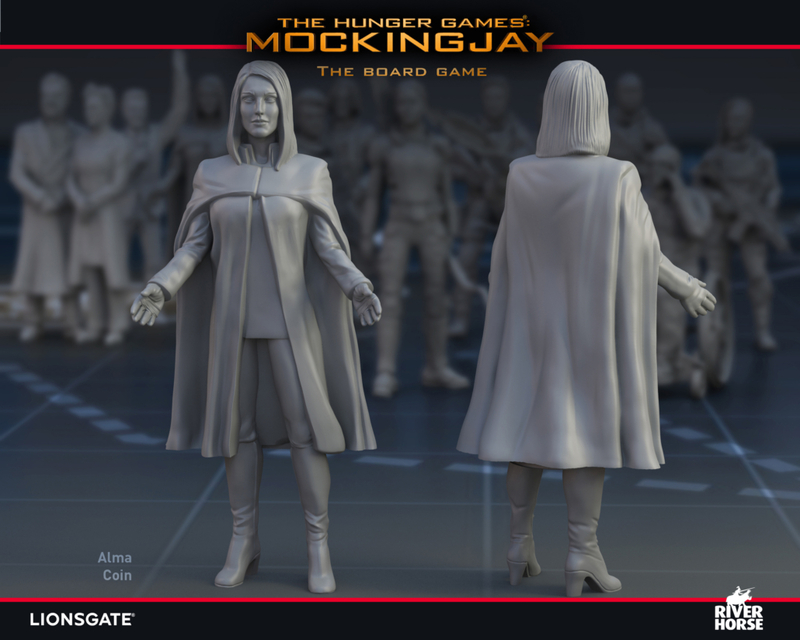 Today we are looking at our wonderful sculpt of the District 12 advisor from The Hunger Games: Mockingjay – The Board Game. 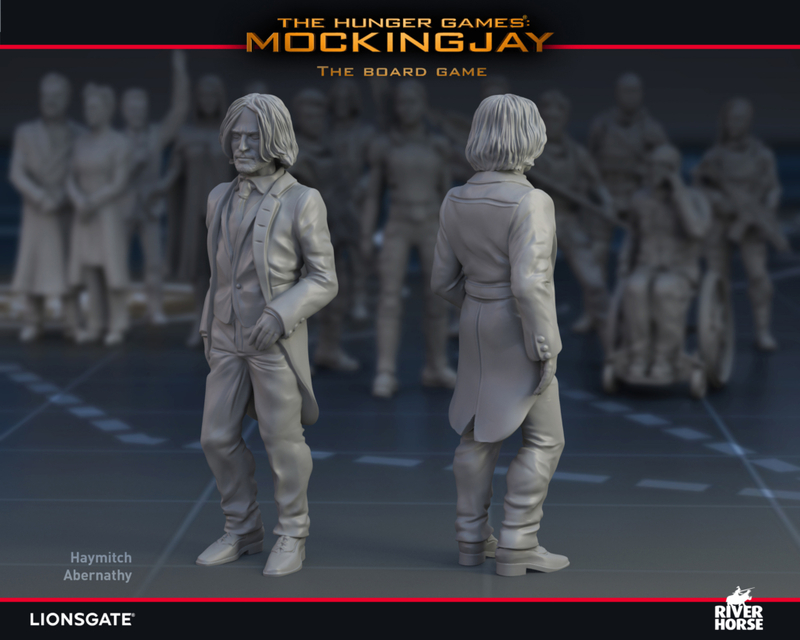 Standing at 28mm scale in stunning detail, he is a must-have addition to any The Hunger Games collection. Haymitch Abernathy was digitally sculpted by the fantastically talented Luigi Terzi to bring the character to life on your tabletop. Don’t forget we are also currently offering you the chance to unlock President Alma Coin on our Twitter feed. If we reach 50 retweets we will unlock this amazing miniature for all backers.